60.1 MP! Yes! According to the latest rumors from CR2, the Canon EOS 5Ds / 5Ds R successor will have a brand new 60.1 MP full-frame image sensor. This new DSLR is most likely announced in Q3/Q4 2017. 4K video (video is not a big part of the cameras design). 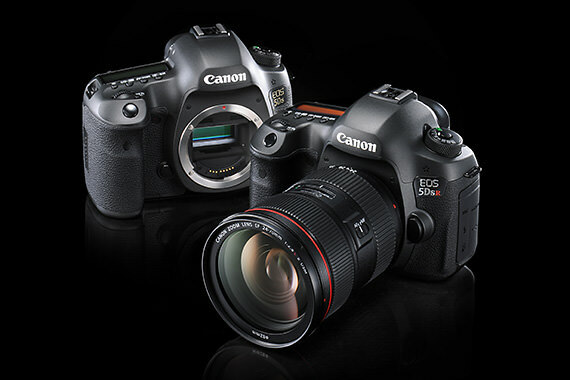 From the list, you can see Canon EOS 5DS successor have some same features as the new released Canon EOS 5D Mark IV. Canon EOS 6D Mark II to be Announced on July 20/21?